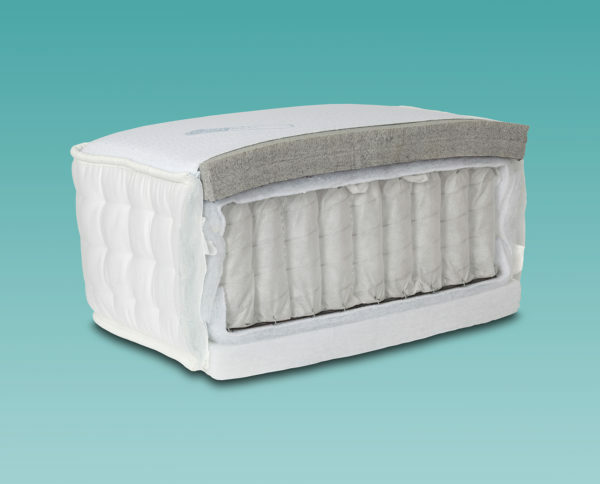 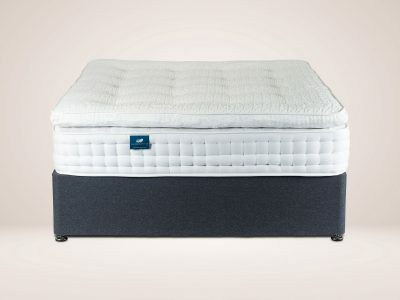 The Coniston mattress with latex stands at 10 inch deep and encapsulates 1,000 individually pocketed springs and 2 bonded layers of luxury latex foam. 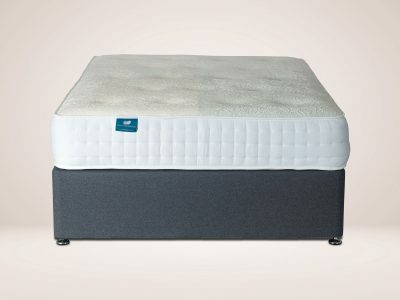 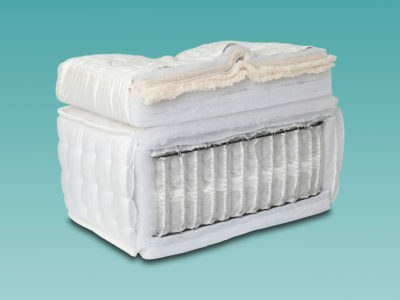 The Coniston offers the best combination with individually housed springs ensuring luxurious support across the whole mattress eliminating ‘roll together’. 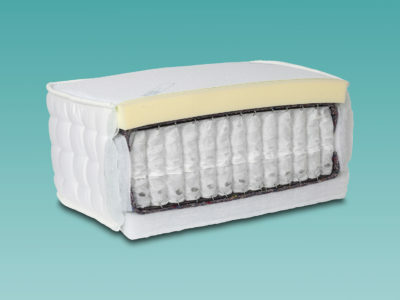 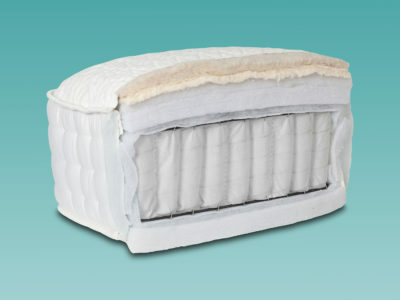 The latex foam layers offer full body support, but due to it being a natural product it is not as warm as Memory foam meaning it can alleviate discomfort on sensitive pressure points and helps you to enjoy an undisturbed nights sleep. The Coniston mattress is finished with a sumptuous quilted cover to wick away any moisture giving you a peaceful night’s sleep. 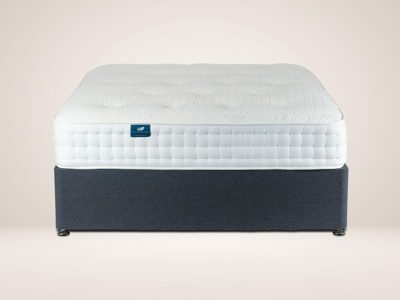 This mattress comes with a three year guarantee.